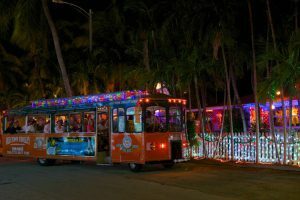 January is Fun in Key West! 30th Annual Regatta Race Week – Taking place January 15-20, this thrilling must-see event features world-class yachting competition from all over the world. 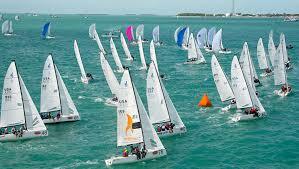 There will be upwards of 100 yacht teams competing for class Championships and is a fun time for the whole family. 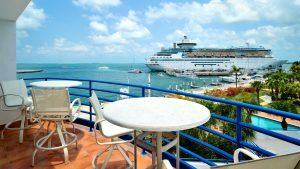 To view the action, fans can book seats on spectator boats ranging from excursion catamarans to historic tall ships or from land at Key West’s Atlantic-front restaurants, resorts and beaches. 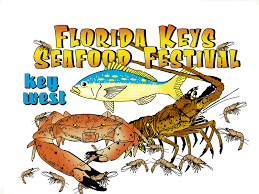 12th Annual Key West Seafood Festival – As long as you’re not allergic to shellfish, you’ll absolutely love this event! Held at Key West’s Bayview Park on January 14 & 15, the Seafood Festival is sure to be a weekend of shell cracking, butter dipping fun. 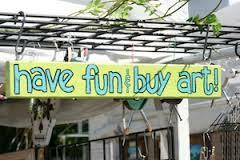 A family-friendly event with fresh Key West seafood, drinks, marine-related crafts, youth activities, and live music. 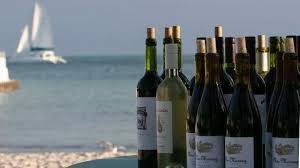 Key West Food & Wine Festival – Grab a wine glass and a fork, as you pair your favorite vino with Key West’s finest culinary delicacies. From January 25-29, enjoy premiere cuisine and wine brought to you by top chefs and restaurateurs in a flavorful schedule of events for food lovers. Highlights include neighborhood wine strolls, food and wine pairings, intriguing seminars and a grand tasting. 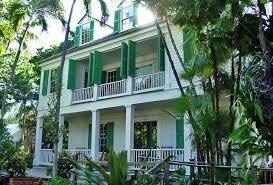 57th Annual Key West House & Garden Tours – Have you ever wanted to see the inside of Key West’s oldest and most exquisite homes? Here is your chance! Tour a series of elegant and unique private homes, ranging from luxurious restorations to creative renovations, and the interior design that complements each. March tours are offered 10 a.m. to 4 p.m. on January 13 & 14. 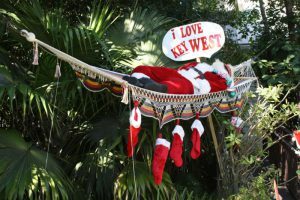 32nd Annual Key West Craft Show – Strengthen your craft game by joining the thousands of attendees browsing and buying creatively crafted items made by local artisans who gather to display their talents at this popular outdoor festival. 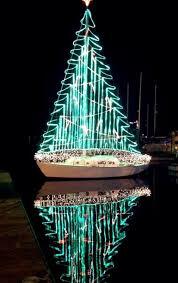 Event held January 28 & 29 on Whitehead Street in historic Old Town Key West. Stunning Third Floor 2 Bedroom, 2.5 Bathroom Waterfront Condominium in Truman Annex with Waterfront Community Pool Access. Available Weekly. 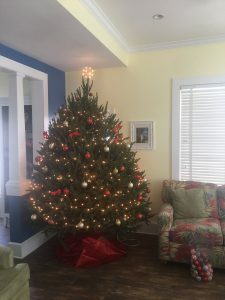 Charming Second Story 2 Bedroom, 1 Bathroom Apartment in Old Town Near Duval Street. Available Nightly & Weekly. Beautiful 2-Story 3 Bedroom, 3 Bathroom Private Home at Coral Hammock Gated Community with Pool & Fitness Center. Available Nightly & Weekly. 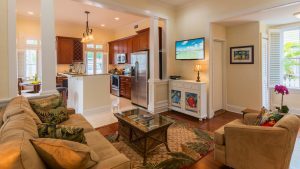 Fully Renovated First Floor 2 Bedroom, 2 Bathroom Condo located just off Duval Street. Available Nightly & Weekly. 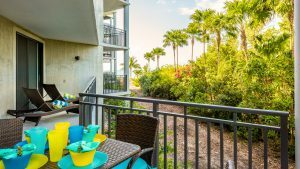 Luxurious First Floor 2 Bedroom, 2 Bathroom Condo at Smathers Beach. Available Nightly & Weekly. 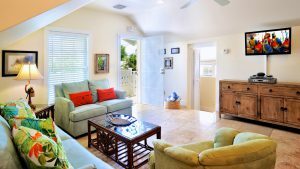 Visit our website: www.lastkeyrealty.com to see all of our available Vacation Rentals and to book your Key West stay for January, it will be here before you know it! See you in Paradise ? 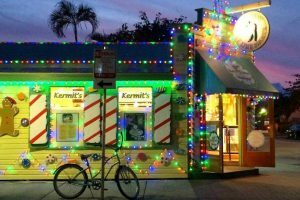 Author ICNDadminPosted on December 21, 2016 Categories Uncategorized, Vacation RentalsTags Available Key West Rentals, January, Key West in January, Key West Vacation Rentals, Last Key RealtyLeave a comment on January is Fun in Key West!